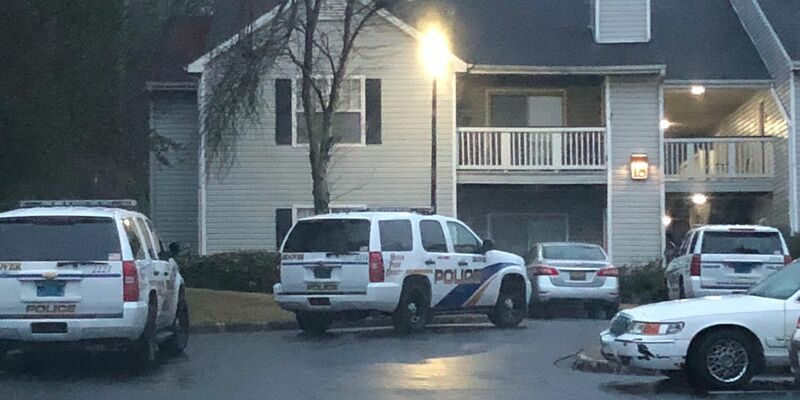 HOOVER, AL (WBRC) - Authorities have confirmed that the Alabama Law Enforcement Agency and the Hoover Police Department are investigating an officer-involved shooting that happened early Saturday morning in Hoover. At approximately 4:30 a.m., Hoover Police were called to Wood Gardens Apartments off of Rocky Ridge Ranch Road. Police were responding to a report of a hostile male who was reported to have a gun. While at the scene, the suspect was shot in the hand. 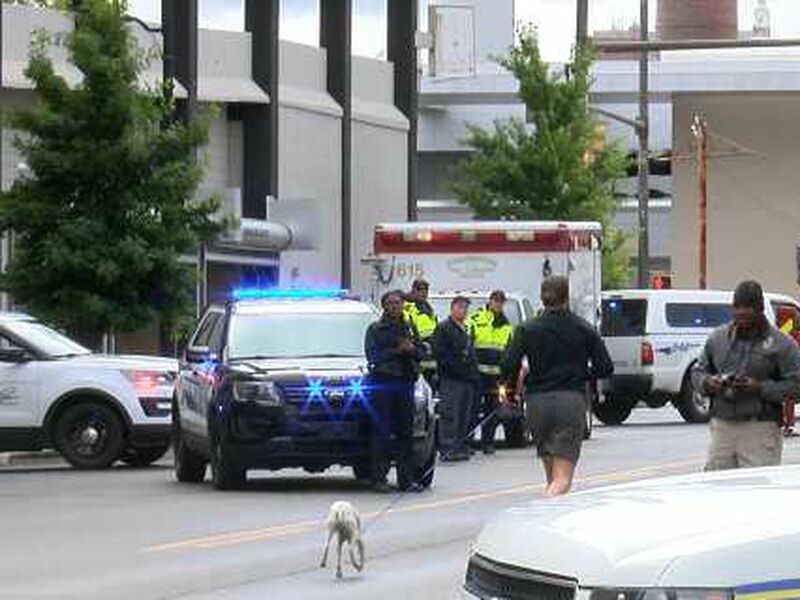 He has been transported to UAB for a non-life-threatening injury. The Jefferson County D.A. 's Office has requested that ALEA handle the investigation. Hoover Police are also conducting an internal investigation into the shooting.